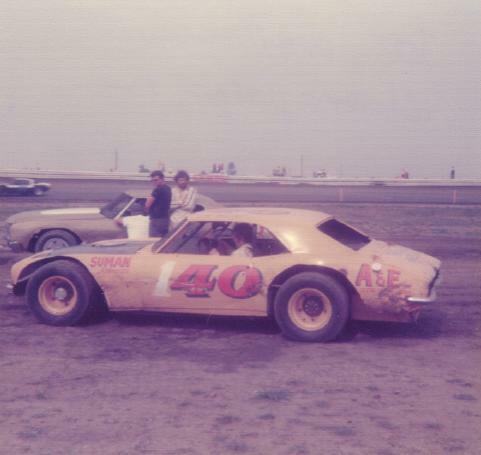 Joe Wallace at Champaign, Illinois in 1976. 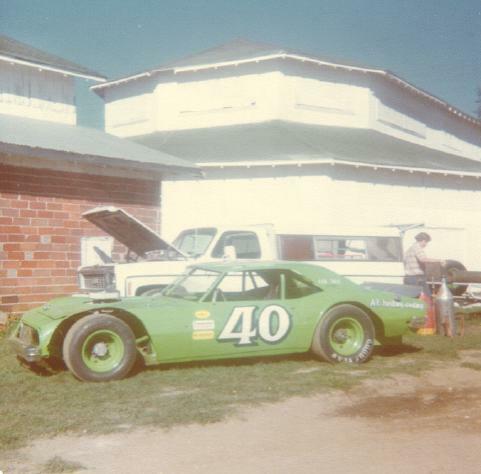 Joe Wallace at Knoxville, Iowa in 1977. Joe Wallace at the Springfield mile in 1977.